What corporate gift ideas will wow your clients? Have you ever struggled to get a corporate gift that will give your client the wow factor? People enjoy receiving gifts, but can be left disappointed if the gift is lacklustre. You want to provide your client with a gift that will inspire them emotionally and allow them to recall your business for future custom and referrals. To aid you with ideas, we have provided the following corporate gift ideas. Most people (especially women) will bring their fashionable bags into the office. In the corporate world, the bags are more high-end and leaving the bags on the floor is not desired. They would rather have their bags off the floor, but if their bags are placed on their desks it adds to the clutter and creates an inefficient working environment. 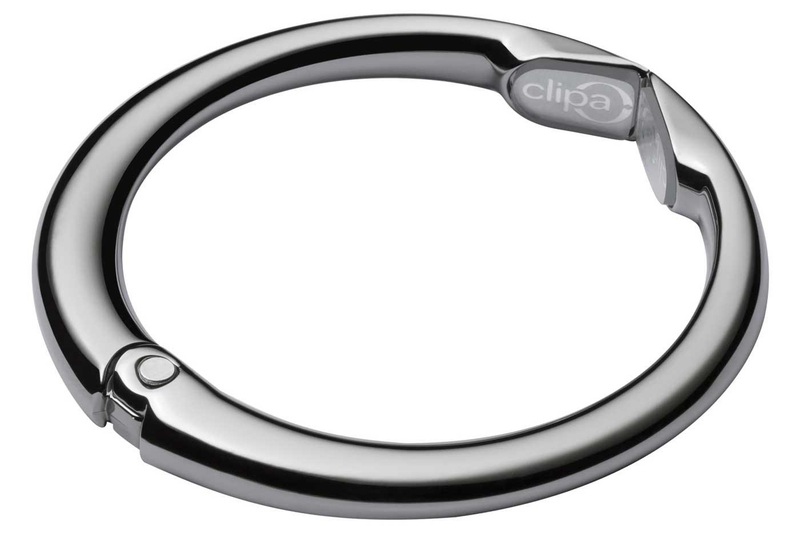 The Clipa Bag Purse Hook offers a solution by hanging on the edge of the desk and hoisting the bag off the floor. The hooks are inexpensive with prices starting from $14.39USD. 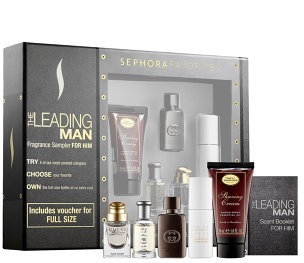 Whether you want to appeal to the senses of male or female clients, they will be thankful of your thoughtful gift should you give them a Sephora Fragrance sampler pack. Simple, yet thoughtful, packs start from $50AUD. 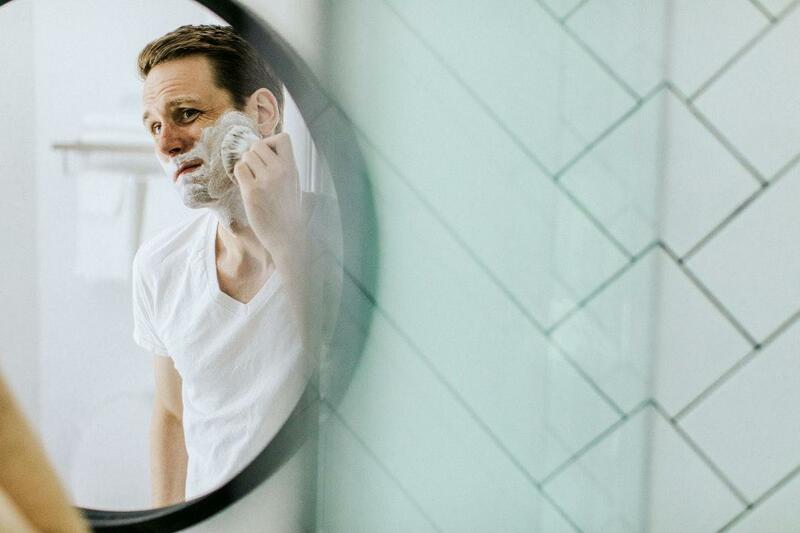 For many people, enduring cold feet is a big no-no, especially when the temperature drops in the evening or during the winter months. 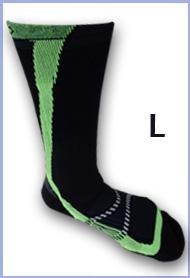 Wearing normal socks dos keep your feet warm, however heated socks keep your feet and body feeling toasty. Imagine the satisfaction of your client if they can keep their feet warm and toasty at home or at the office. It is one of life’s simple pleasures. Prices for heated socks from Thunderbolt start from $199USD. Many corporate office workers have their own dedicated coffee mug, but few have the gadget that can keep their coffee warm. Too often in the corporate world people will forget their coffee or tea, or it will go too cold too quickly. You can solve that problem for them by gifting them a coffee mug warmer. 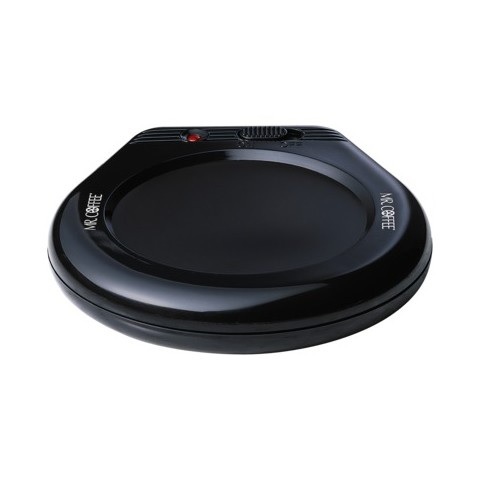 The gift is relatively inexpensive and are available for purchase from $7.99AUD. With majority of people using smartphones, one of the dilemmas is running out of power. Most corporate Australians also want to play their part with becoming more eco-friendly. 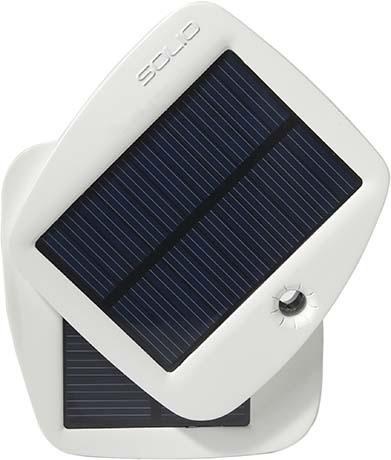 To solve both issues, the Solio Bolt solar charger is an ideal option. As a gift, it can serve as a blessing in disguise and as a cutting edge gadget that they can show off to their friends and peers. Prices start from $70USD. Ever been somewhere on a cold night and you have needed to wear gloves, but you lose the ability to work on your smartphone or tablet? It’s a frustration that many smart device users experience. The need to keep our hands and fingers warm only to let them go cold again due to our inability to tap our smart device. The North Face E-tip gloves solve that issue. Lightweight, easy to carry and can be used for multiple activities, they can serve as an interesting option for your client outside of the office. Prices start from $50AUD. 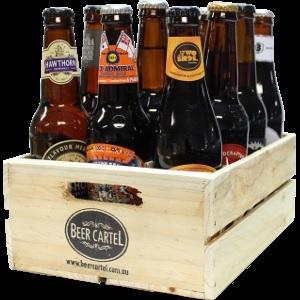 An alternative option to buying the standard champagne is to gift your client a ‘pick and mix’ beer crate. Presented in a classy wooden box, it can give them a unique experience while they get the chance to enjoy a few bevvies. With these gift ideas, you will be sure to wow your clients with something unique. Impress your clients today with a unique corporate gift that will keep your business in the front of their mind.